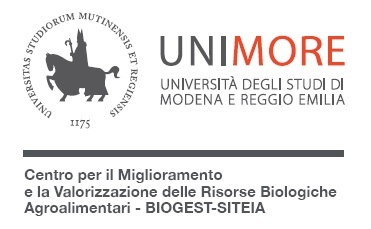 BIOGEST-SITEIA (University of Modena and Reggio Emilia) is responsible for the management of the agronomic tests carried out in the project to identify the most suitable cultivation techniques to maintain a low impact on celiac disease in relation to the environment. It also handles the connected molecular aspect by identifying the genes responsible/involved, as well as the design and development of the markers associated with the character for future use in breeding programmes. The BIOGEST-SITEIA research group includes university lecturers and researchers with the competencies needed for fully autonomous development of the entire project activities. In particular, it will involve three researchers with proven experience in agronomy (Enrico Francia), vegetable physiology (Laura Arru) and food technology (Francesca Masino), a technician with competences in genetics (Justyna Milc) and a Full professor of Food technology (Andrea Antonelli). The group is completed by temporary research fellows hired specifically for this project.